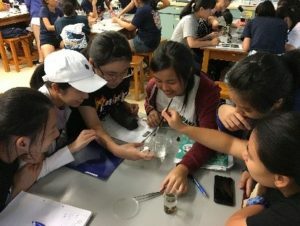 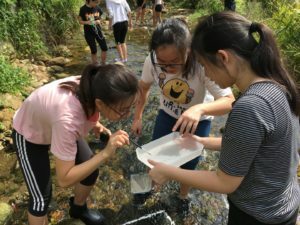 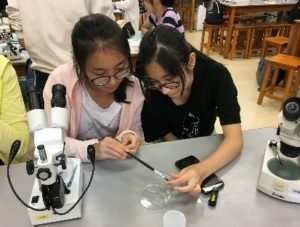 On Oct 12, S5 Biology students attended a one-day field study course organized by Caritas Chan Chun Ha Field Study Centre. 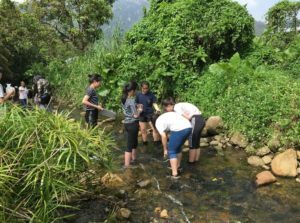 The site of study was a fresh water stream in Mui Wo. 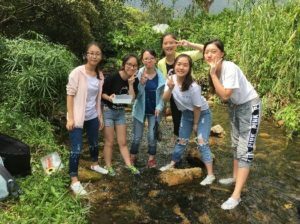 Students studied the plant and animal species found there and collected water sample for chemical analysis. 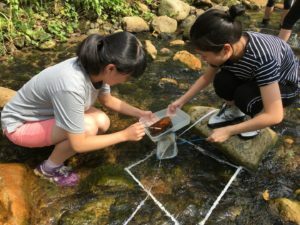 Through experiential learning, students’ knowledge of ecology was enhanced and they have also developed the essential skills for an ecological study.